This guide introduces nursing students to library and web resources available to help them with their research. 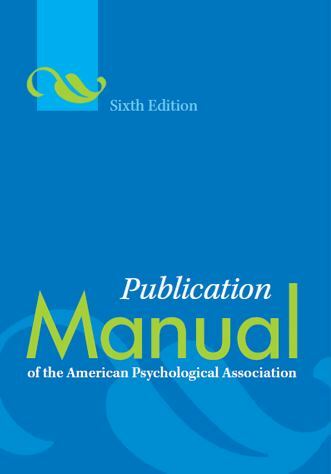 Most University nursing students are required to use APA (American Psychological Association) style. This style requires a mix of in-text citations, rather than footnotes, and a detailed references list at the end of the work. A trusted, award-winning writing resource. If you have a brief writing related question, you can also contact the OWL Mail Tutors for help. The University of Louisiana at Lafayette Writing Center provides free online asynchronous tutoring to help students through the writing process. If you have questions, call (337) 482-5224, or email them at ulwritingcenter@louisiana.edu. If you're on campus, you can also seek in-person help. The center is located in Griffin Hall 107. Find more information on the Writing Center's website. The tutors at the UL Lafayette Writing Center are eager to help students at any stage of the writing process.